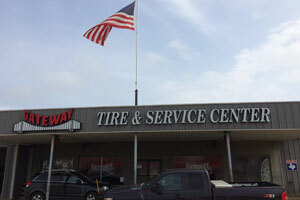 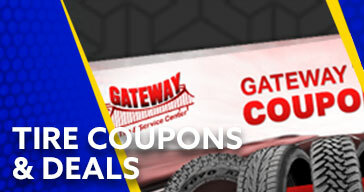 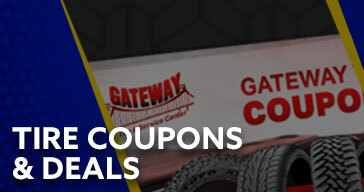 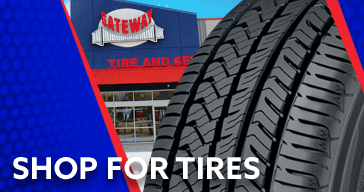 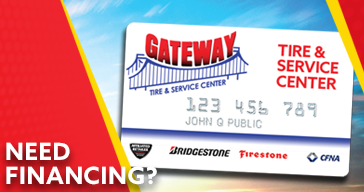 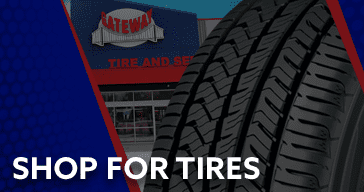 Gateway Tire and Service Center has had the pleasure of serving the Marshall area for the past several years. 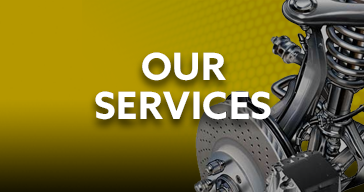 We strive to make it our mission to serve you and your vehicle needs everyday no matter what it is. 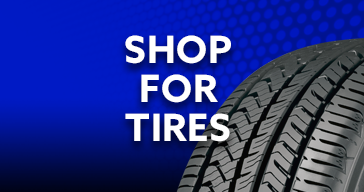 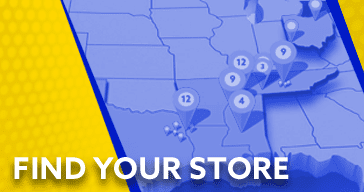 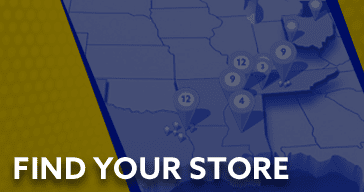 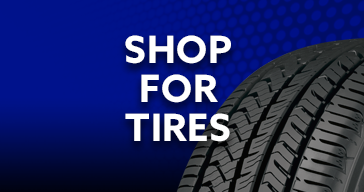 We offer major brands of tires, oil changes, state inspections, and mechanical jobs. 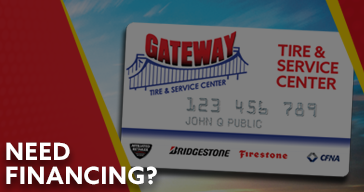 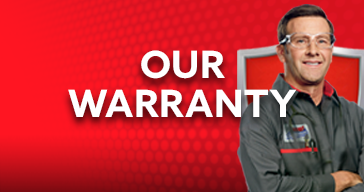 Brakes, alignment, front ends, and A/C – we’ve got you covered! 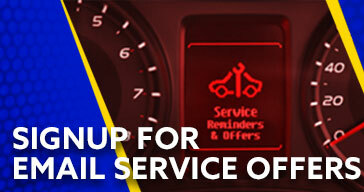 We also have a service truck that will come to you! 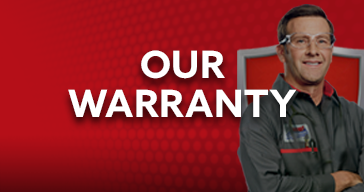 We deal with surrounding areas such as Waskom, Karnack, Elysian Fields, Hallsville, Jefferson and of course anywhere in Marshall! 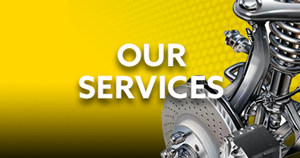 Thank you very much and look forward to seeing you soon!